LUX, the international arts agency and artists’ moving image archive, teams up with Little Joe, a magazine about queers and cinema, mostly, to commemorate and celebrate the life and legacy of Amos Vogel, founder of the legendary film society Cinema 16 and author of the indispensible guide ‘Film as a Subversive Art’, who passed away in April 2012. In tribute to a true champion of radical cinema, special guests will introduce selected programmes of films from Vogel’s book, many screening from original 35mm and 16mm prints. Contact LUX and Little Joe Magazine for event and ticket information. 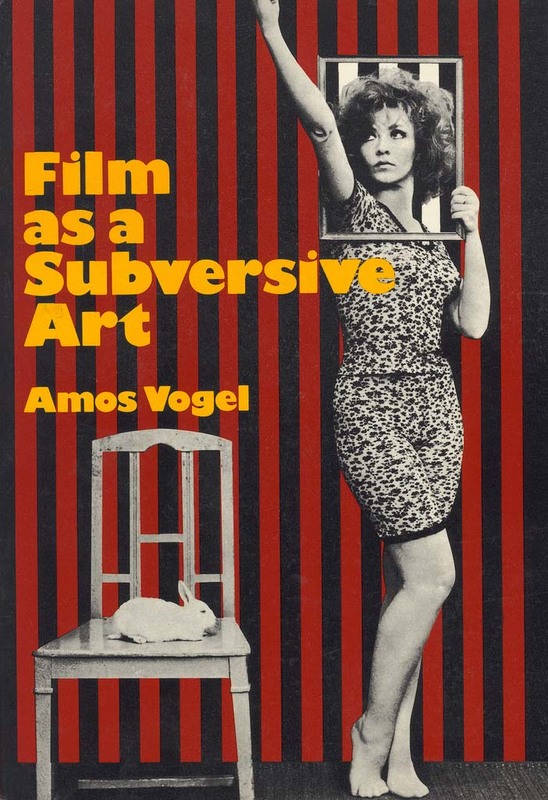 This entry was posted on 19 September, 2012 in homepage, Uncategorized and tagged Amos Vogel, Cinema as Subversive Art, Little Joe, LUX. Bookmark the permalink.